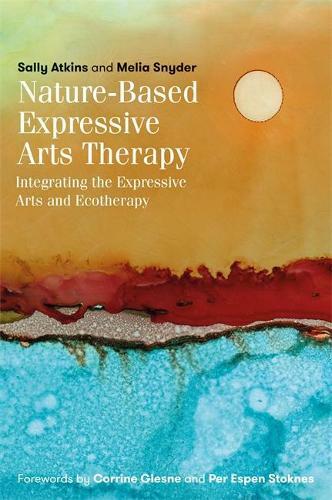 Responding to the increased interest in the integration of expressive arts and ecotherapy, this book presents a nature based approach to expressive arts work. It provides an overview of the two fields, emphasizing how they can enrich and learn from each other, and highlights attitudes and practices in expressive arts that are particularly relevant to working with nature. This includes cultivating an aesthetic response to the earth, the relationship between beauty and sustainability, and lessons about art and nature from indigenous cultures. Four suggested structures for a nature based expressive arts activity - including writing, body, and ritual centered - are provided in the appendices.